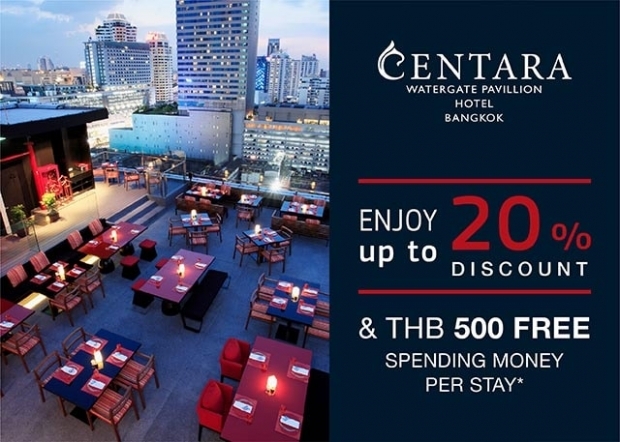 Soak up all the energy that Bangkok has to offer when staying two nights or more at Centara Watergate Pavillion Hotel Bangkok and enjoy up to 20% discount, great city views, free Wi-Fi access, and free spending money (THB 500 per stay) to indulge in blissful spa treatment or superb dining. 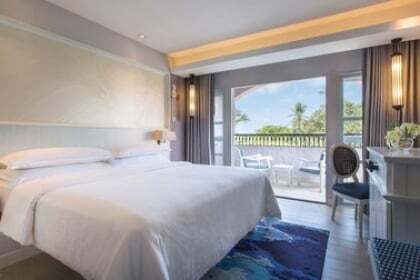 Book and stay from now - 31 Oct 2018. Located in the renowned Pratunam area, the Centara Watergate Pavillion Hotel Bangkok offers a new take on the City of Angels. 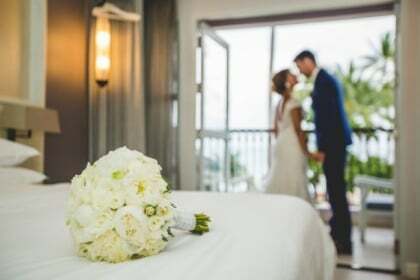 Seamlessly connected to Watergate Pavillion Shopping Mall, the hotel offers rooms and suites designed in a light, modern, and inviting décor with all amenities you require at your fingertips to ensure a comfortable stay. 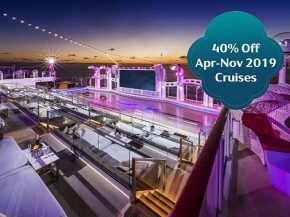 CentaraThe1Card members log-in to get an additional 10% discount. If you’re not yet a member, sign up for free today. 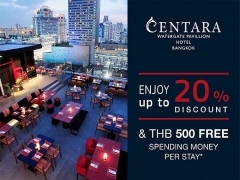 Check out Centara Watergate Pavillion Hotel Bangkok for more details about this offer and to book your accommodation now!